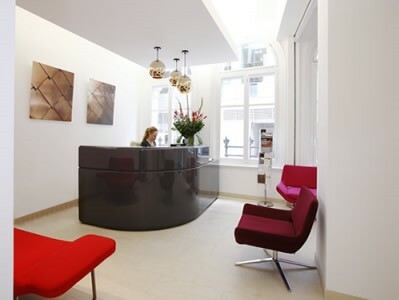 Your business could not ask for a better location in the City than this stunning office centre on Worship Street in EC2. Situated moments from Liverpool Street Station, the eclectic Spitalfields market is a short walk away with a fantastic mix of shops, bars, dining establishments and cafes providing everything you could wish for. Shoreditch Overground Station offers access to the Overground Network and Moorgate and Old Street Tube Stations provide London Underground Services. London City Airport is less than six miles away. Worship Street sits in London’s Tech City between Broadgate and Liverpool Street Station to the south and the heart of Shoreditch to the north. 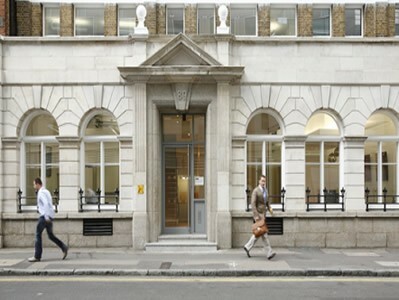 At the western end of the street is City Road, which forms part of the A501 road and is home of the London Metal Exchange and Finsbury Square Garden. To the east is Curtain Road. 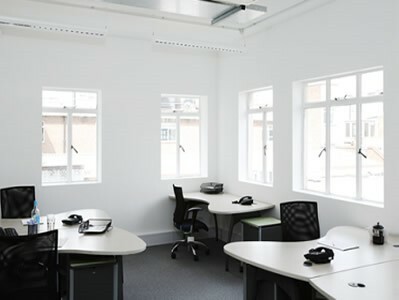 In addition to a small selection of pubs and restaurants, Worship Street offers plenty of office space options in buildings that have been refurbished and renovated in recent years. At the western edge of the road is the Travelodge London Centre City Road. Local tube stations include Liverpool Street and Moorgate to the south and Old Street to the north.